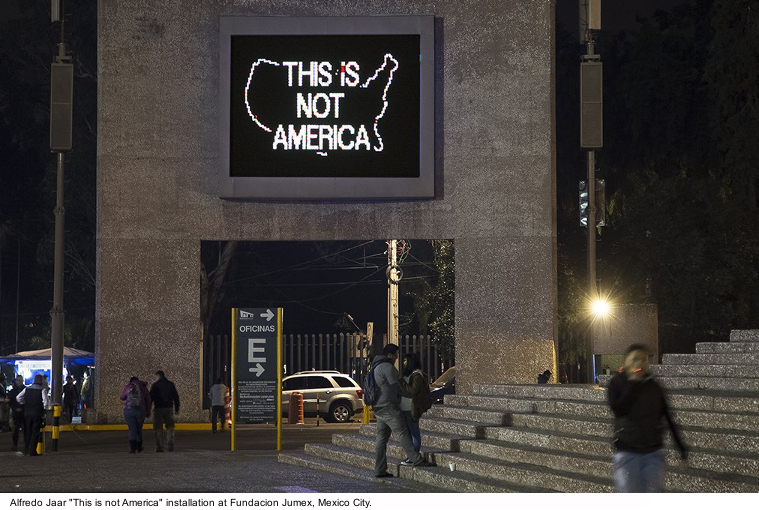 Programa de Arte Contemporáneo en Torre Colpatria de Bogotá and Babel Media Art announced the first presentation of Alfredo Jaar’s iconic public intervention A Logo for America in Colombia. 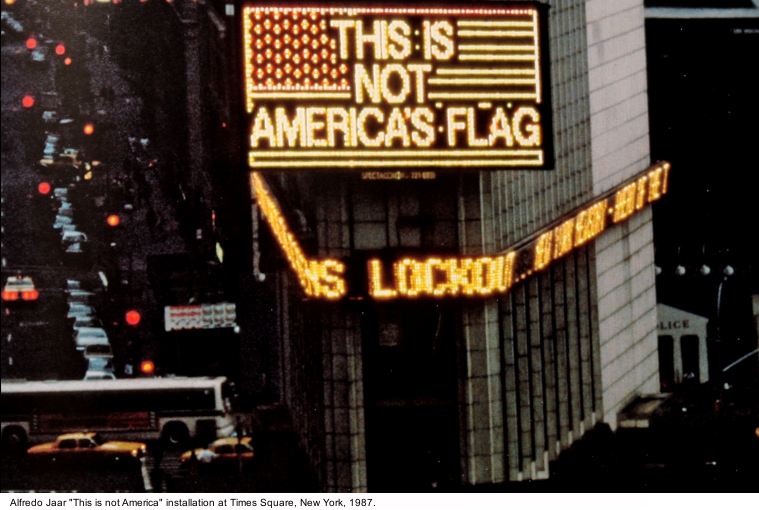 Initially created in 1987 for New York City’s Times Square, as a commission by the Public Art Fund for their Messages to the Public series, A Logo for America was seen by many at the time as a provocation. The work emblazons the words “This is Not America” across a flag and map of the USA in order to challenge the ethnocentrism of the United States, a country where language incessantly monopolizes the term “America” to describe a single country rather than an entire continent. Jaar recently pointed out that, 30 years later, the representation of an entire continent is still monopolized by the same, single country. Reproduced widely around the world, A Logo for America has become one of the artists best known works. 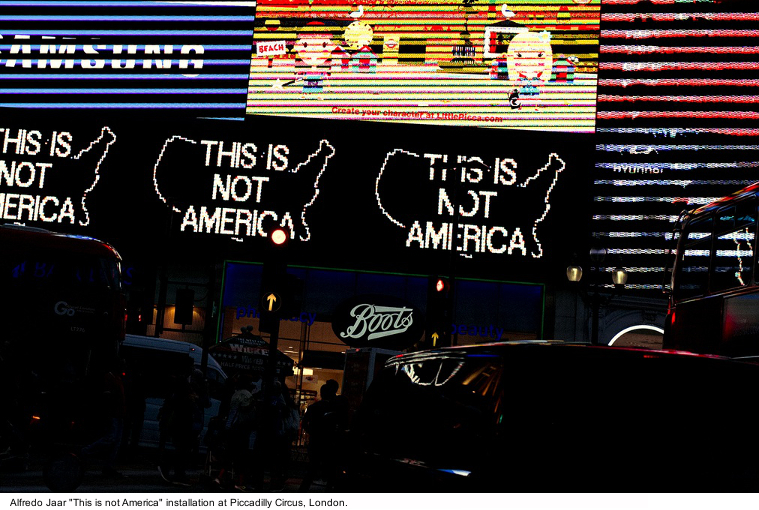 A Logo for America has been presented in two more countries since its 2014 revival on the occasion of the Guggenheim Museum’s UBS Map Global Art Initiative exhibition Under the Same Sun: Art from Latin America Today and as part of the Times Square Alliance’s Midnight Moment program. The presentation in Times Square, New York (2014) was followed by Piccadilly Circus, London (2016) and Auditorio Nacional, Mexico City (2016). In Bogotá, the piece is designed to surround all sides of Torre Colpatria and will be presented during two consecutive days from November 24–25, 2017. Born from the impulse to generate spaces that open non-conventional dialogues between art, context and citizens, Programa de Arte Contemporáneo en la Torre Colpatria promotes a series of exhibitions designed for the illumination system covering Torre Colpatria – one of Bogotá’s tallest buildings and an icon in the city’s landscape. The program will contain visual displays on the skyscraper as well as other parallel events of both established and emerging artists for the next five months, in which it intends to diversify the current modes of cultural consumption in Bogotá. 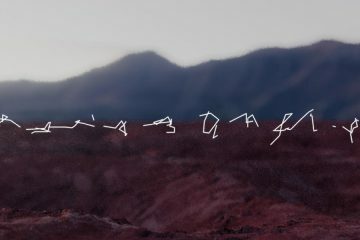 Programa de Arte Contemporáneo en la Torre Colpatria is being managed by Babel Media Art, an emergent platform by Colombian artists Ivan Tovar, Daniela Medina Poch and Raul Marroquín. Torre Colpatria de Bogotá is a 50 story skyscraper (196 meters), making it the second tallest building in Colombia and the fifth-tallest in South America. Built from 1973 to 1978, it contains the headquarters of Colpatria Bank and an important number of other financial associations. Alfredo Jaar is an artist, architect, and filmmaker who lives and works in New York. 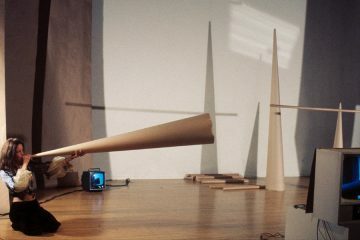 He is known as one of the most uncompromising, compelling, and innovative artists working today. His work has been shown extensively around the world. 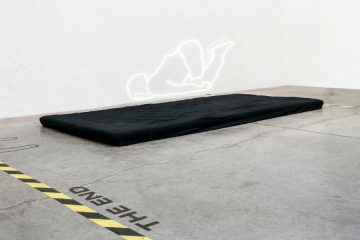 He has participated in the Biennal of Venice (1986, 2007, 2009, 2013), the Biennal of Sao Paulo (1987, 1989, 2010) as well as Documenta in Kassel (1987, 2002). 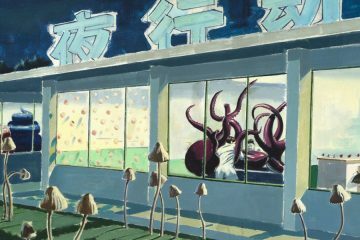 Important individual exhibitions include The New Museum of Contemporary Art, New York; Whitechapel, London; The Museum of Contemporary Art, Chicago; The Museum of Contemporary Art, Rome; and Moderna Museet, Stockholm. 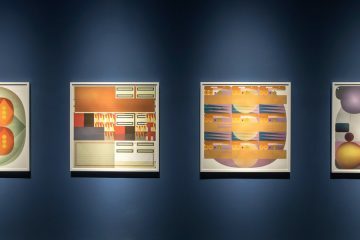 Major recent surveys of his work have taken place at Musée des Beaux Arts, Lausanne; Hangar Bicocca, Milan; Alte Nationalgalerie, Berlinische Galerie and Neue Gesellschaft fur bildende Kunst e.V., Berlin; Rencontres d’Arles, and KIASMA, Helsinki. Jaar has realized more than sixty public interventions around the world. Over fifty monographic publications have been published about his work. He became a Guggenheim Fellow in 1985 and a MacArthur Fellow in 2000.